Buying your first drone can be a little confusing, there are so many companies selling drones starting well under $100 all the way up to several thousand. My personal recommendation is to stick with a well-known brand such as Parrot, DJI, Autel or Yuneek. Sticking with a trusted brand makes getting repairs and support a lot easier if the need ever arises. If you have narrowed down your choice to a DJI brand of drone this video may be helpful to you. DJI is my personal favorite drone maker and they offer several types of drones to suit any need and budget. No matter if you are looking for something to fly around your back yard for fun or looking for a good quality photo/video platform or perhaps one that does it all. In this video, I go over the most popular consumer drones that DJI sells and talk about their features and who it is best suited for. In this video, we take a look at the DJI Spark, Mavic 2 Pro/Zoom, Mavic Air, Ryze Tello, and the Phantom 4 Pro. 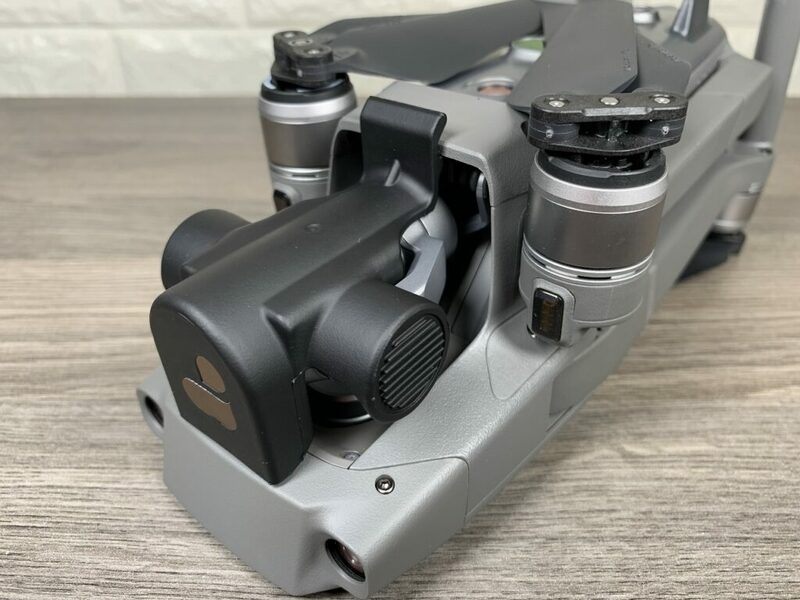 A few days back DJI released a new firmware update (v01.00.0400) for both the Mavic 2 Zoom and Mavic 2 Pro. This firmware update fixed a few minor issues but added a long sought after feature and that is dual remote support. 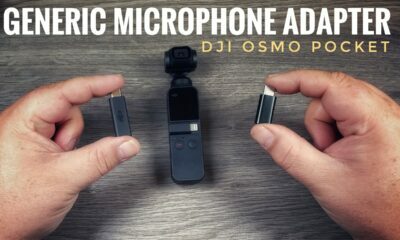 As of the filming of my YouTube video and writing this article it is only available for iOS devices and has yet to be updated for Android. 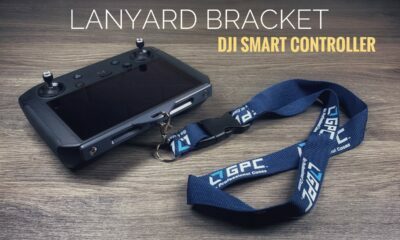 This is a problem for many as both the DJI Smart Controller and Crystal Sky both run on Android. In my YouTube video, I show you how you can still go ahead and set up a dual remote system with your Crystal Sky and Smart Controller. I walk through the steps of how to bind a secondary controller to your Mavic 2 and talk about how it all works. 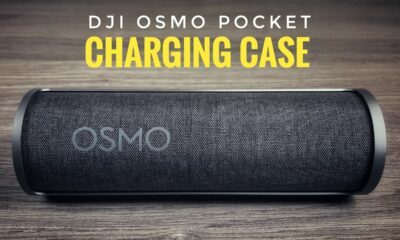 Now some may wonder why you would want two remotes for you Mavic 2 and I can think of two good reasons. First off, you can have a second pilot control the camera movements. You as a pilot can control how the drone is flying and its movements and the second pilot can control the camera moves, this can help create really dynamic and cinematic shots. 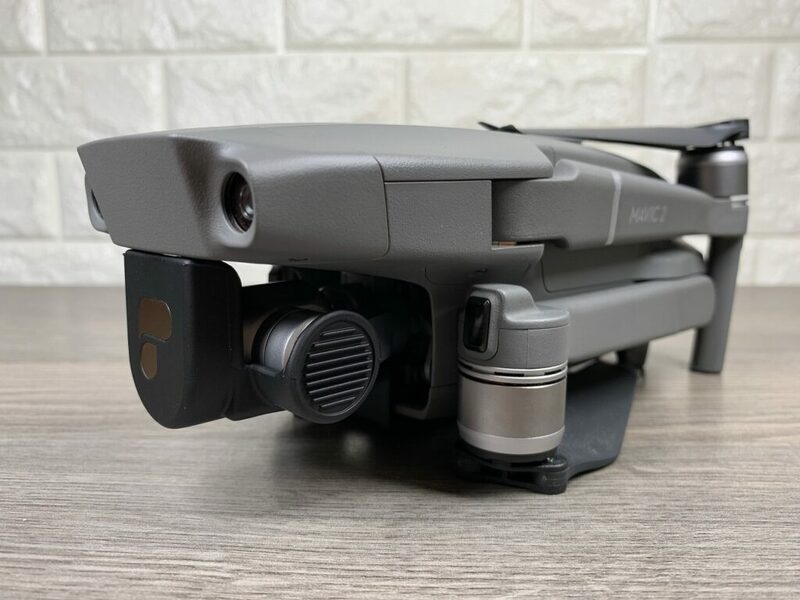 The second reason and which is why I am really happy about the update, I primarily fly with my Smart Controller, however, sometimes I like to fly with my 7.8″ Crystal Sky for its larger screen and 2000 nits of brightness. In the past, this meant rebinding my original Mavic 2 controller every time, then rebinding the Smart Controller when finished. This was time-consuming and a little aggravating. Now with the new dual remote update, I can keep both remotes bound at all times and choose which controller to fly with. Now a few things to keep in mind, your secondary controller can do most tasks just like the primary remote however it does have some limitations. You cannot adjust the settings in the menu, that has to be done on the primary controller. If a second pilot is flying with the secondary controller any inputs from the primary controller sticks will override the secondary controller. The secondary controller does have full accesses to all camera controls and settings. 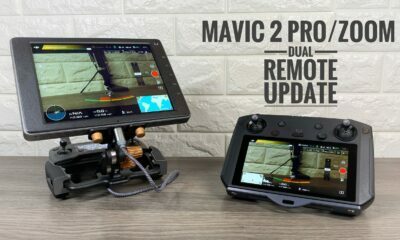 Watch our video on how to set up dual remotes for you Mavic 2 Pro/Zoom including Android devices such as crystal sky and the Smart Controller. 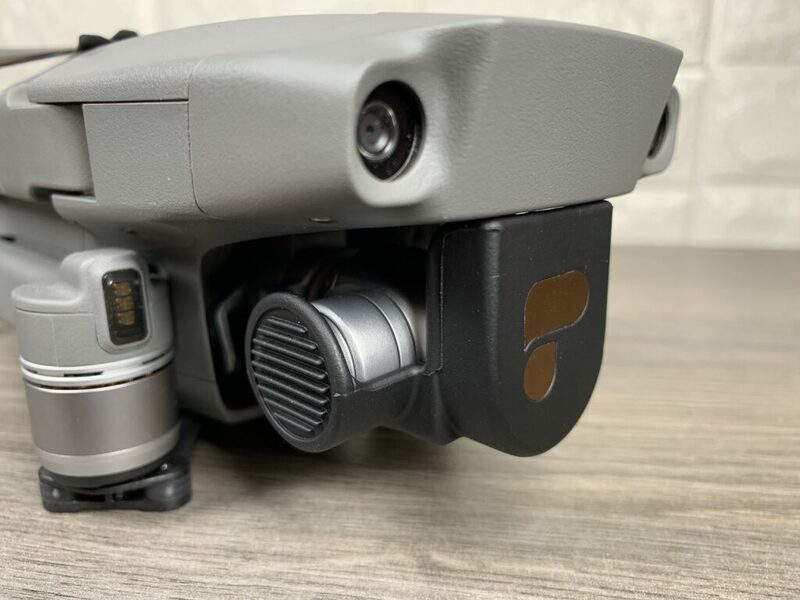 With the launch of the original Mavic Pro and then followed by the launch of the Mavic 2 Pro and Mavic 2 Zoom there has been a consistent dislike of the stock gimbal and camera cover that comes with them. Most complaints are due to the brittle build of the cover and that it can break easily. Others complain that it is to difficult to install and worst yet it seems to come loose while the drone is in transit. 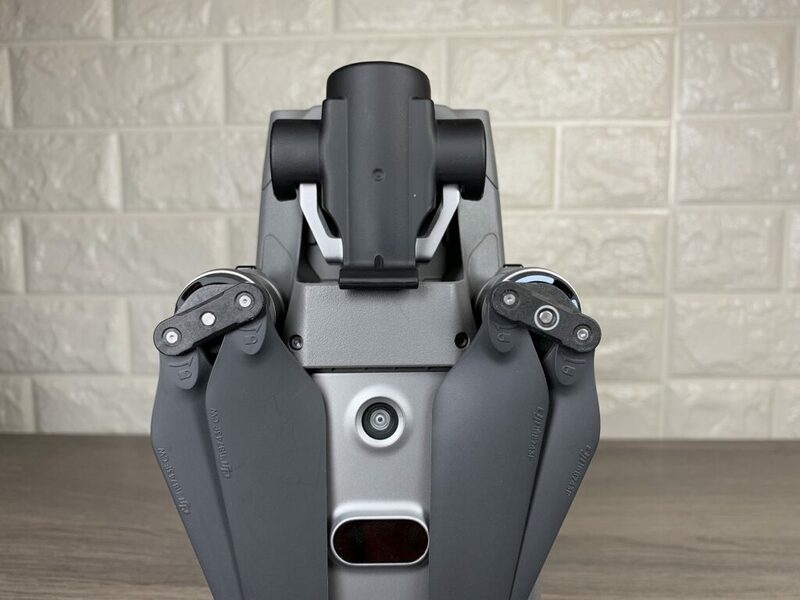 With the launch of the Mavic 2 series, there were even reports of the gimbal guard scratching the body of the camera. 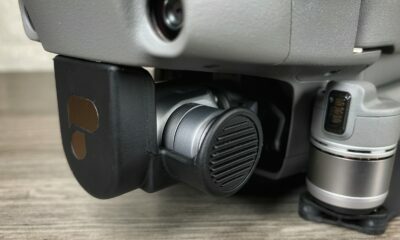 A few weeks back PolarPro released a new gimbal lock in two variations, one for the Mavic 2 Pro and one for the Mavic 2 Zoom. Curious about the product I ordered one in so I could test it out. 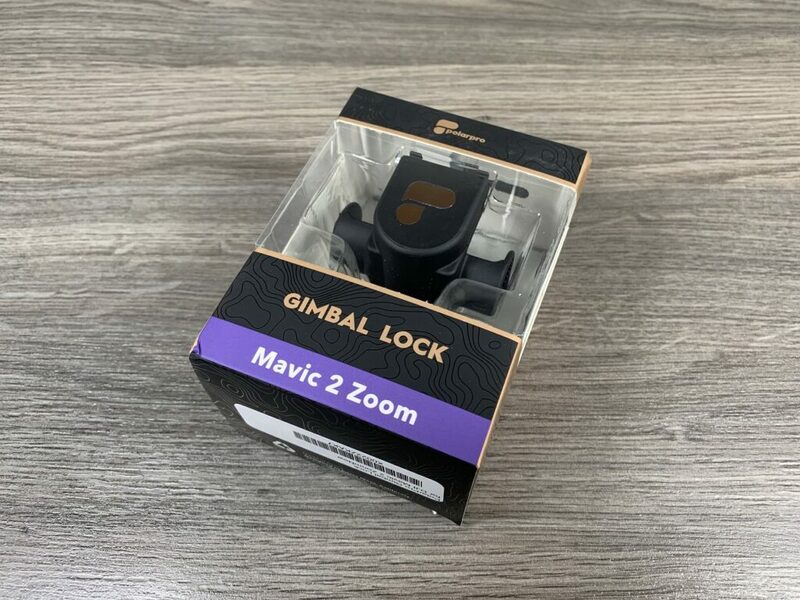 I purchased the version for the Mavic 2 Zoom from Amazon and it arrived promptly the next day. It’s a nice simple design and like most PolarPro accessories it has a nice rubberized build and seems to be made of good quality materials. 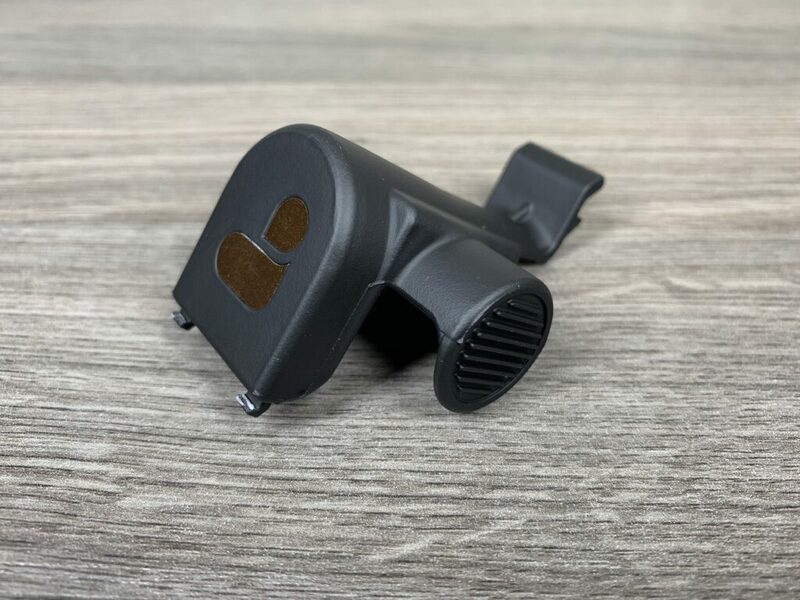 The gimbal lock also has a soft material fastened on the inside to prevent scratching and scuffs which is a really nice touch. 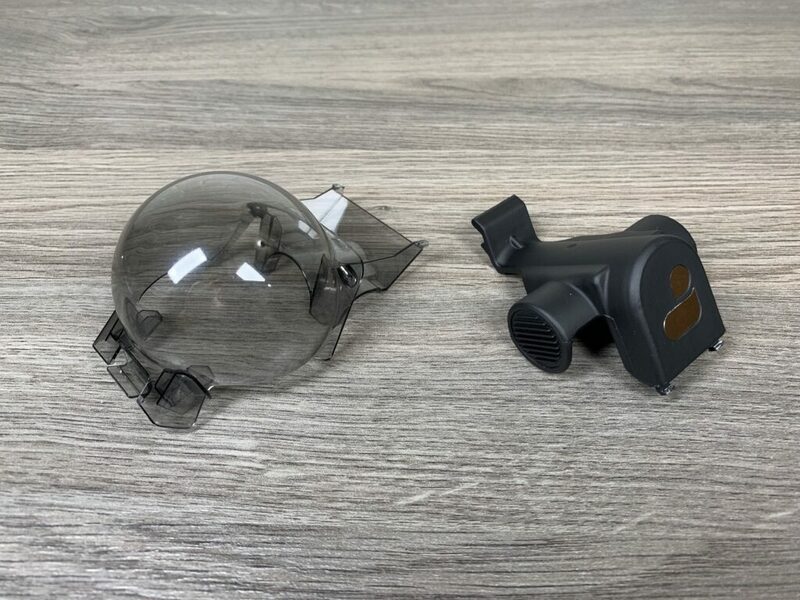 The included installation instructions were easy to follow and the gimbal lock attached quite easily, much easier than the stock gimbal lock/cover. When attached it has a very snug fit, perhaps a little too snug? I am not sure but I definitely would not want it any tighter. 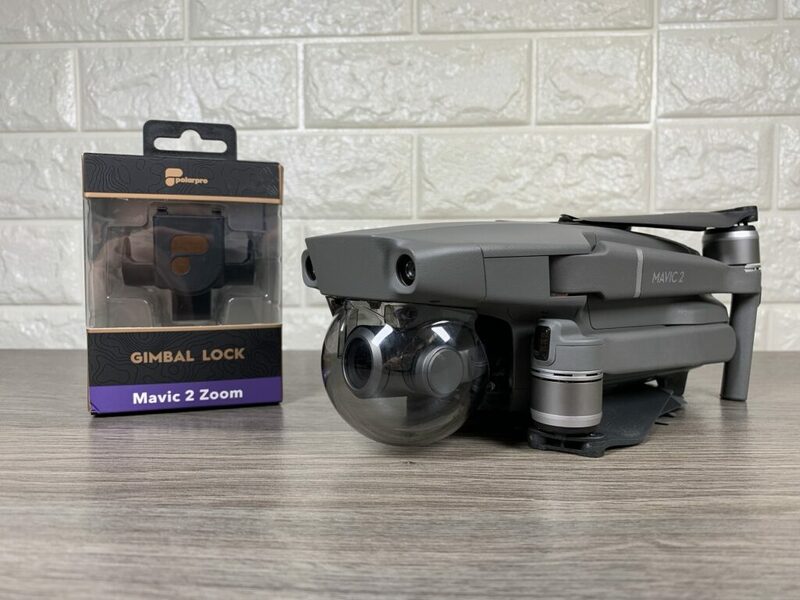 It locks on tight and provides secure protection to the gimbal and camera, you definitely do not have to worry about this one coming off while transporting the drone. 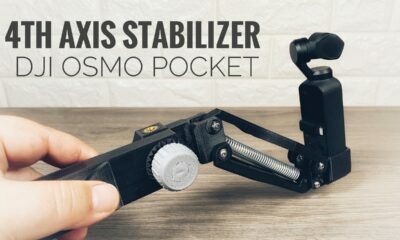 All in all a nice product for your Mavic 2 drone, the price is a little steep at $25 but I guess its cheaper than having to replace a damaged camera and gimbal. 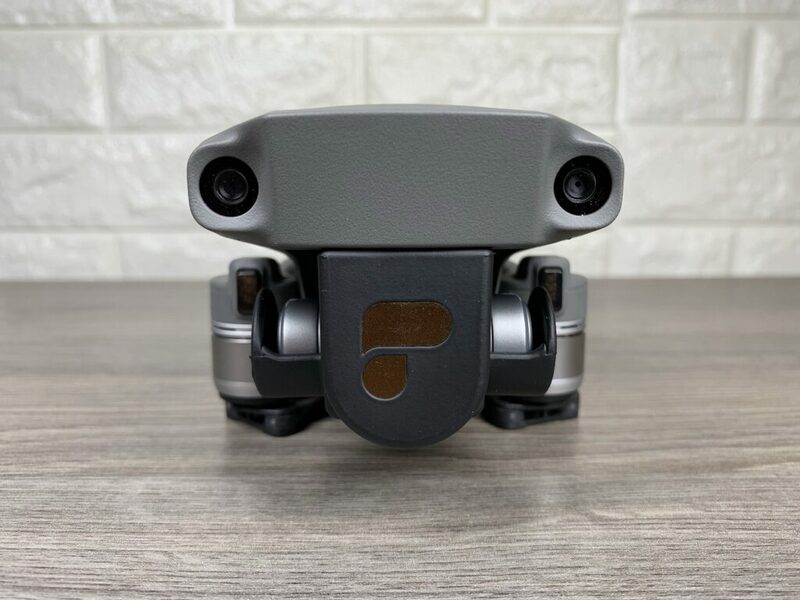 You can watch our YouTube video where we take a closer look at the PolarPro gimbal guard for the DJI Mavic 2.